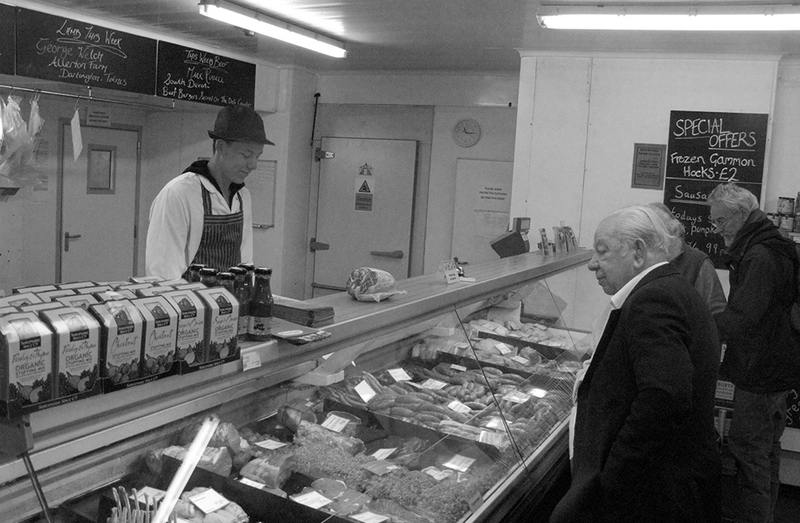 From the butchery at Staverton, is our ‘Natural Cure’ bacon. Ali seems to have got it down to a fine art and recent batches have had a good, pink colour from the natural nitrates in the celery and herbs. They also give it an interesting pancetta like flavour. In the States ‘natural, plant based nitrites are becoming the norm in frankfurters and other semi cured sausage products and the jury is out on whether, in the commercial quantities they tend to use, they’re any better than normal curing salts (potassium and sodium nitrate and nitrite). This entry was posted in Bens Blog, New Products, Shop News.